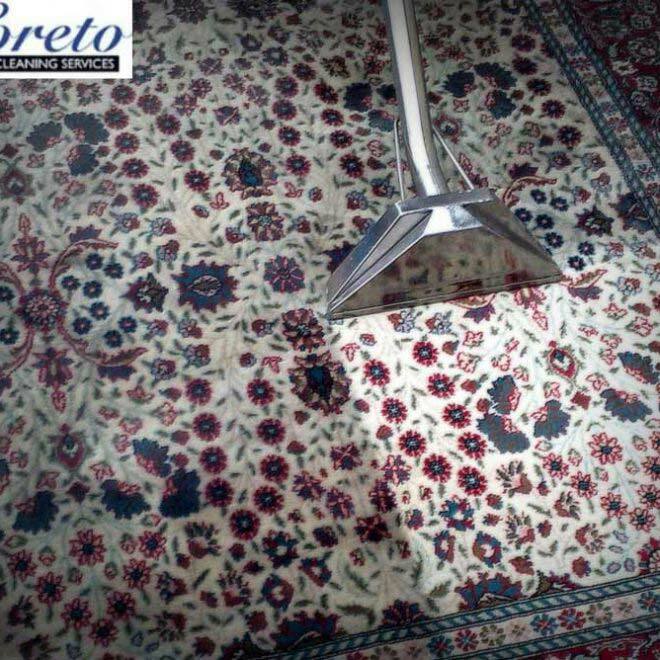 Let us refresh and rejuvenate your rug with our state of the art steam cleaning machines. Our staff are fully insured to work in your home and are thoroughly trained in carpet care and stain removal. As with carpets your rugs require periodical deep cleaning. Even a rug that appears clean can still harbor dust-mites and other harmful bacteria that can be left to grow unchecked. Just as you would wash your own clothes to keep them smelling fresh and hygienic, carpets and rugs require the same to help prolong their life and maintain their appearance.